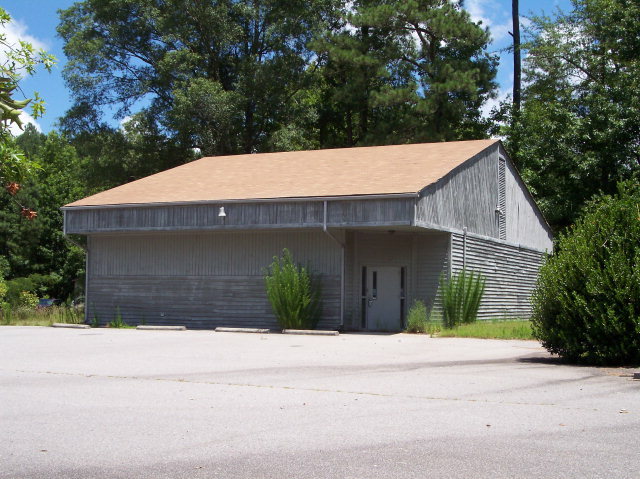 This commercial building located in Gates County has many exciting possibilites! Formerly used as a pharmacy, this one story building would make great office space or most anything else you can dream up. Built in 1980, this property has over 2,000 square feet and features its own private, paved parking area.